Watch out for these signs that it’s no longer safe for seniors to drive. While it’s unpleasant to think about, there comes a time when people age to the point that they should no longer be driving. If you have an elderly parent or senior in your life, it can be difficult to determine when they are no longer safe on the road. While this is undoubtedly a difficult (both emotionally and mentally) decision to make, it’s important to remember that allowing an unfit driver behind the wheel puts themselves and innocent others at serious risk for injury or death. Here are some of the signs that it’s time for seniors to stop driving. 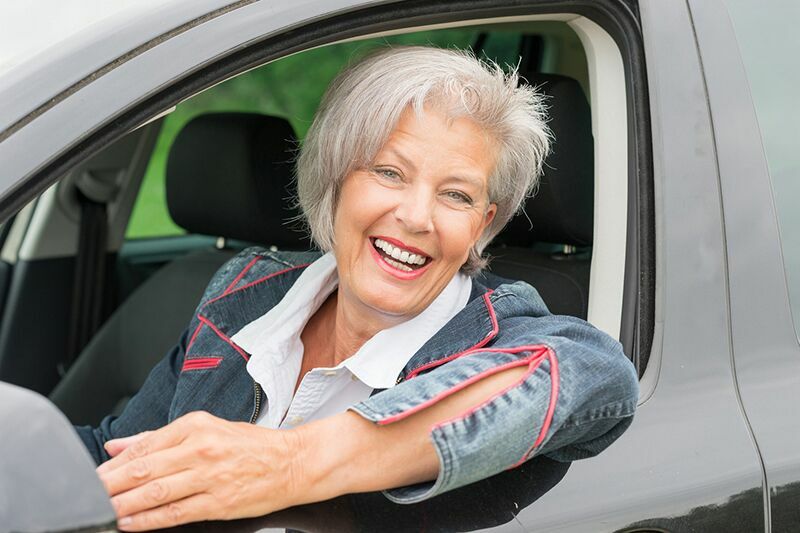 If you notice that the senior is having trouble holding the wheel straight or struggling to apply steady pressure to the foot pedals, this indicates that they lack the physical dexterity and strength to property operate a vehicle. Additionally, if you notice that the senior is taking too long to react to traffic signs, road hazards, or so on, this is a sign that their reflexes are also compromised. If you notice any of these things, it’s probably a good time to speak to your senior about no longer driving. Even if the senior in your life isn’t demonstrating physical signs of age, there are other indications you need to be aware of. For instance, if you find them becoming confused behind the wheel, this is a sign that they should no longer be driving. Common instances of confusion include mixing up the gas and brake pedal, forgetting where they are going, and getting lost even in familiar areas. You should also watch to see if your senior displays a lack of awareness while they are driving. For instance, if they seem to have trouble keeping up with the flow of traffic (either driving too slowly or speeding) or if they consistently miss road signs and traffic signals, these are both clear signs that they are no longer safe to drive. These are some of the indications that seniors are no longer safe to drive. Remember, keeping unsafe drivers off the road is important for the safety of all. Want another way to stay safe while behind the wheel? Then make sure you have the proper auto insurance protections in place. For assistance with all your coverage needs, contact the experts at The Schwab Agency in Colleyville, Texas today.